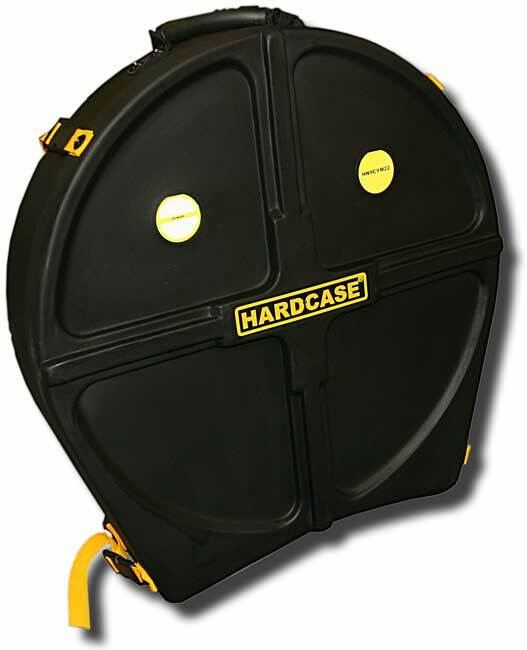 Hardcase cymbal case for up to 9 cymbals with a maximum diameter of 22in. Cymbals are secured by way of a central spindle. Comes with 8 x cymbal protectors.